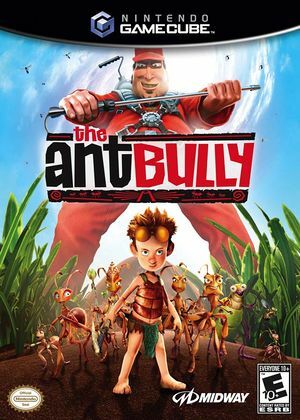 The Ant Bully is a video game based on the animated movie of the same name. It was first released on July 24, 2006 alongside the theatrical release of the movie. The story and actions of the game correspond to those of the movie. This page was last edited on 18 August 2018, at 18:04.